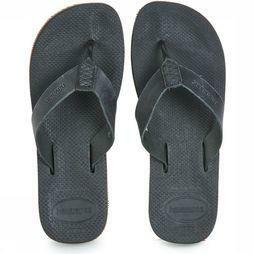 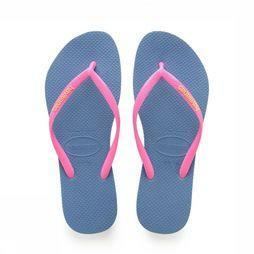 Over Havaianas - Feet say a lot about people, but they say everything about Brazilians. 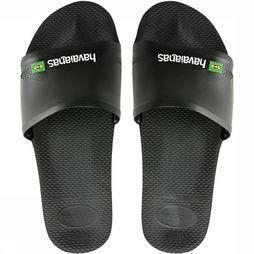 Brazilians have the most famous feet in the world. 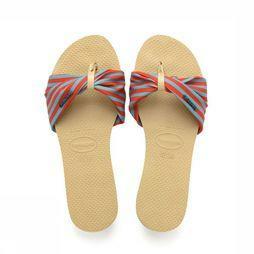 The happiest feet in the world. 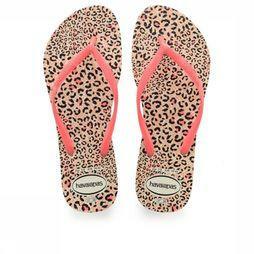 And since they discovered Havaianas, they discovered their perfect mate. 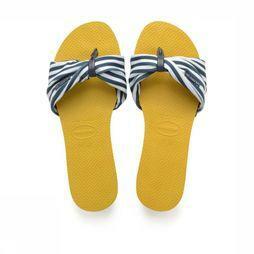 More than a partner, Havaianas are the perfect companions for the easy-going and fun-loving Brazilian way of being. 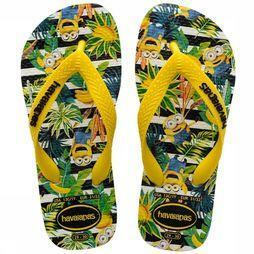 That’s why the world fell in love with Havaianas. 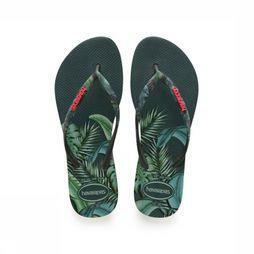 Created in 1962 Havaianas have been bringing Brazilian spirit all around the world through the legendary rubber sole and bright joyful designs. 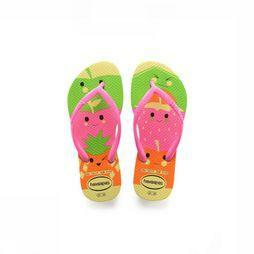 Havaianas represents comfort, happiness and freedom in the most simple and spontaneous form for everyone’s feet.